Update (7/28 7:00am): Best Buy’s iPad Air deals have now expired but iPad Air 2 in Gold or Silver is still available for $400. Update (7/27 11:30am): Gravity Buys (97.5% Positive feedback from 1,359 buyers) via eBay Daily Deals offers iPad Air 2 Wi-Fi 16GB for $399.99 shipped (Reg. $499). Available in Silver, Space Gray, or Gold. Today only as part of its Cyber Monday in July sale, Best Buy is taking $100 off iPad Air. Today’s discount drops the 16GB version down to $299.99 (Reg. $399) and 32GB to $349.99 (Reg. $449). Both of these deals are even less than Apple charges for them in refurbished condition. 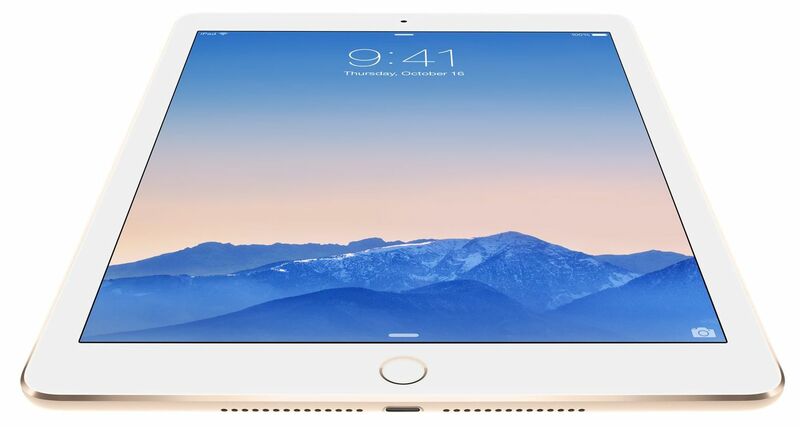 iPad Air was originally released in October 2013 and features a 9.7-inch Retina display, 5-megapixel iSight Camera, and 64-bit A7 chip.